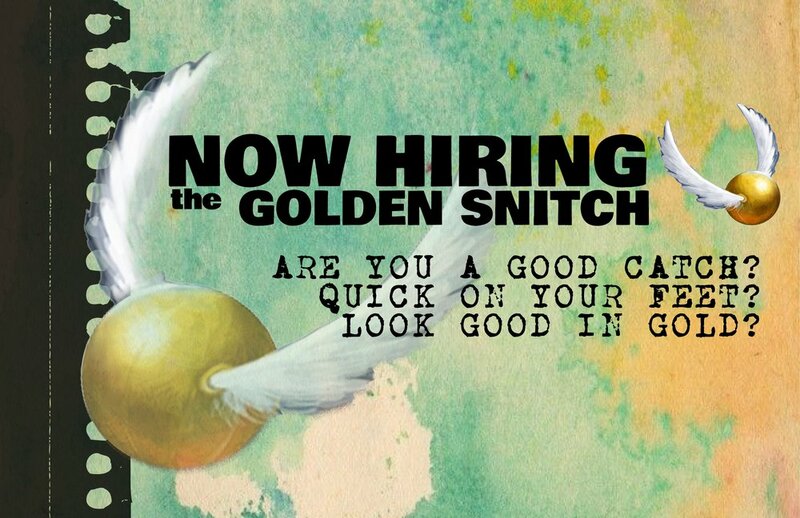 LAUNCH Darwin is currently recruiting for a young person to play the role of the Snitch at our upcoming Pirates, Potter, Pokemon Scavenger Hunt on October 6th at George Brown Darwin Botanic Gardens. You will also be required to post a series of promotional Snapchats (in character) prior to the event. Costume available or you can create your own. Position commences Monday 26 September. YES, THIS IS A PAID JOB! NB a one shot piece to camera that showcases your personality and creativity is preferred over a highly edited video.